It’s kind of a big deal. 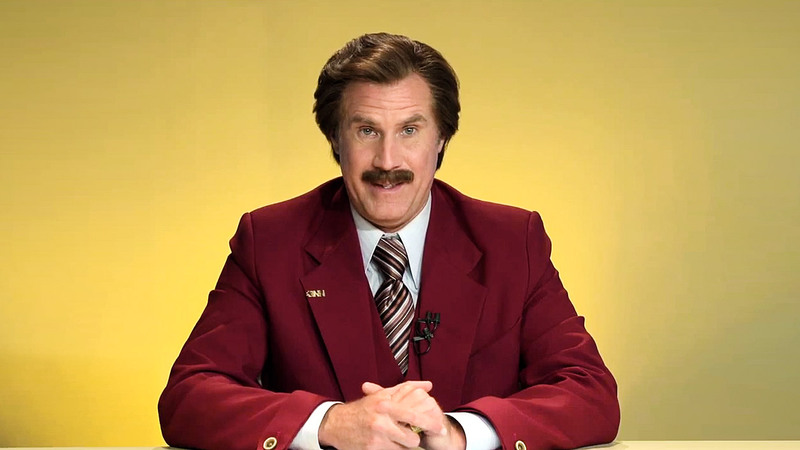 With campaigning drawing to a close, Ron Burgundy reflects on the Australian election. This entry was posted in Movies, Video, Viral and tagged Anchorman 2, Anchorman The Legend Continues, australian election, breaking news, news update, Ron Burgundy, Will Ferrell. Bookmark the permalink.